Mike Howerton chats with female pro Kelly Fisher about her recent heart surgery. 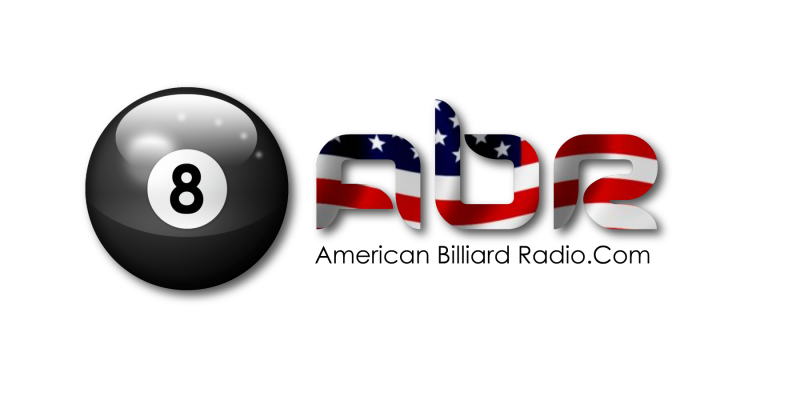 Mark Cantrill in turn interviews Mike Howerton about the beginnings and history of AZ Billiards, the world’s most comprehensive pool and billiards website. Show Features: Mike Howerton, Mark Cantrill, Kelly Fisher, Scott Lee, Randy G., David “Mr. Bond”. 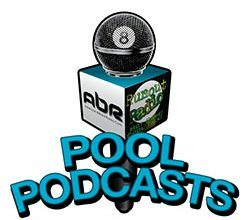 Kelly talks about her new #1 ranking on the WPBA, Kwikfire Cues and the Kwikfire kids.